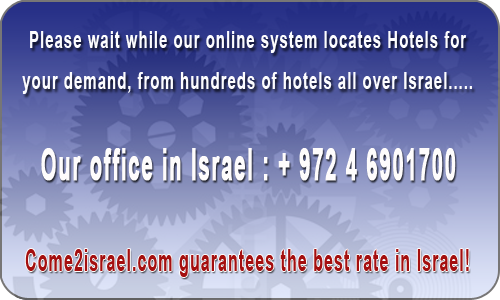 Last week Nof Ginosar Kibbutz Hotel Near Tiberias had 2588 viewers and 14 bookings. Nof Ginosar Hotel is situated in the Kibbutz Ginosar grounds, in an exceptional location, only a short drive from all major tourist attractions in the Galilee region, Tiberias, the Jordan Valley, the Sea of Galilee and the Golan Heights. On the shores of the Sea of Galilee with the magnificent scene of Mount Arbel and opposite the rolling hills of the Golan, a charming, appealing place of lush greenery surrounded by peace and tranquility.